ESCAPE From Corporate America! : What Motivates Women Entrepreneurs? Whether you are running a business in Wales or Wilmette, Illinois, women are motivated by a desire for independence, freedom and self-fulfilment, research shows. I'm a guy and I'd like to say, this applies to me too: I am motivated by independence, freedom and self-fulfilment. You have a great blog. Women entrepreneurs are great but a lot of this applies to men too! 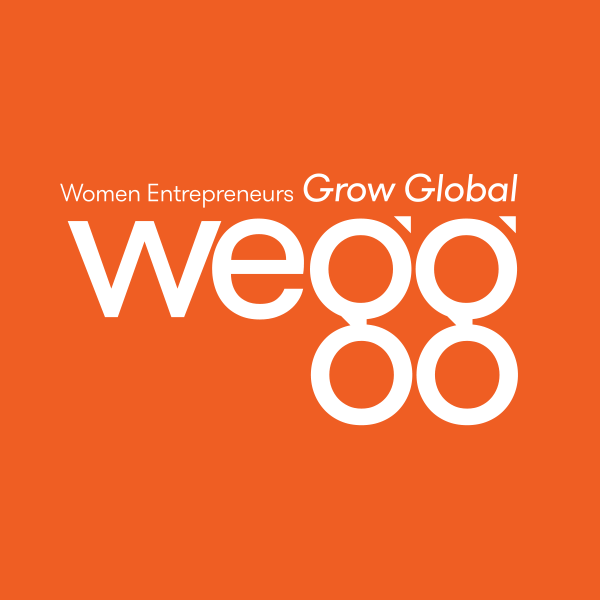 Women Entrepreneurs Aspire To Just "Be"